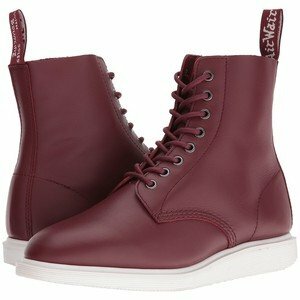 JackThreads offers the Dr. Martens Whiton 8-Eye Boot for $39.99. Features: The Whiton takes the 8-eye 1460 profile and gives it a sleek, athletic look with a slight wedge contrast sole. In addition, it’s a lightweight unisex boot, using new Dr. Martens air cushioned sole technology. Its soft leather makes it sleek, sporty and right perfect for any and all winter looks. 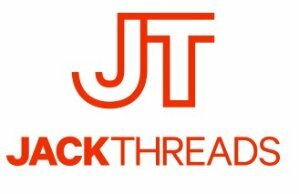 JackThreads offers up to 70% off sale items.